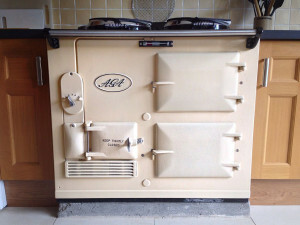 AGA Cleaning is one of our specialist cleaning services. Before an AGA can be serviced, it needs to be cleaned. AGA cookers and other range cookers, being larger than standard cookers take a bit more cleaning with specialist cleaning fluids not commonly available to the general public. So calling in a professional oven cleaning company to clean an AGA makes sense. And that’s not all…. 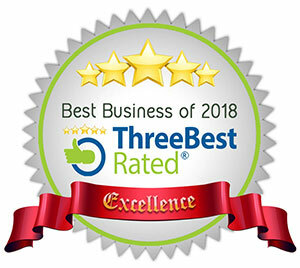 We clean Gas, Electric, and Dual Fuel Range Cookers. 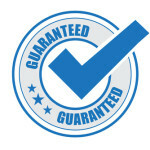 FREE EXTRAS Our service includes free bulb replacement and full functionality test. A deep cleaning will ensure your AGA ovens will perform at their best. When grease and food deposits in any oven heat up during the cooking process, they give off odours that change the taste of the food in unpleasant ways. The various cooking compartments and the back of the AGA can gather more deposits than you think. Also, the hot plates and the enamel coating on the surface of an AGA can get particularly messy, especially if spills haven’t been cleaned up immediately. Many off-the-shelf oven cleaners can seriously damage the enamel finish on an AGA but finding the right cleaning products can be difficult. 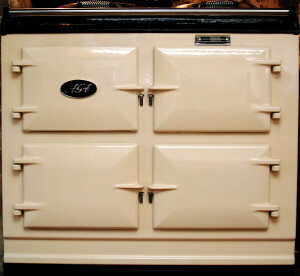 Be amazed at the lustre and polished finish that our AGA Range Cooker cleaning service gives!